Valentine’s Day or any day of the year is a wonderful opportunity to teach children about God’s love for his creation. We’ve put together some great resources over the years, even making a Jesus Loves Me Lapbook. 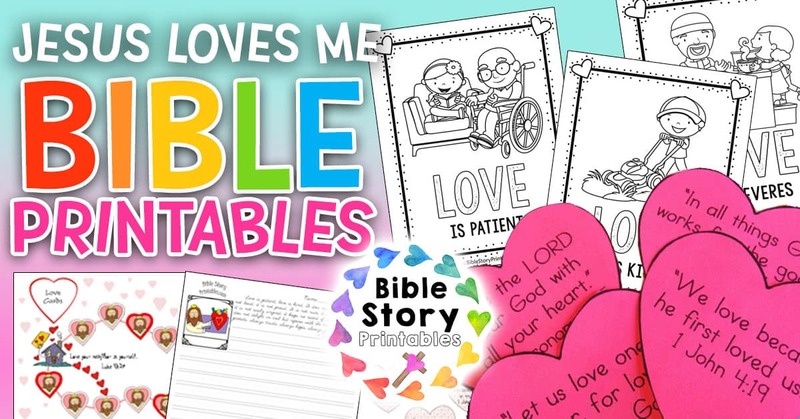 Additionally, our Jesus Loves Me Printables are great for children of all ages. 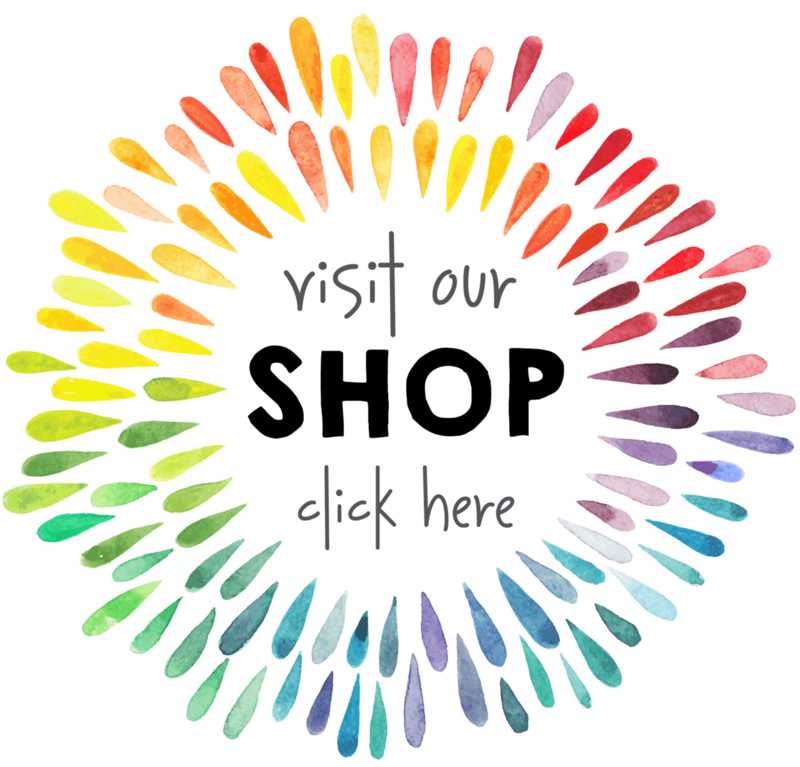 Below, you’ll find Coloring Pages, Bible Verse Resources, Worksheets, Copywork, File Folder Games and mini-books. 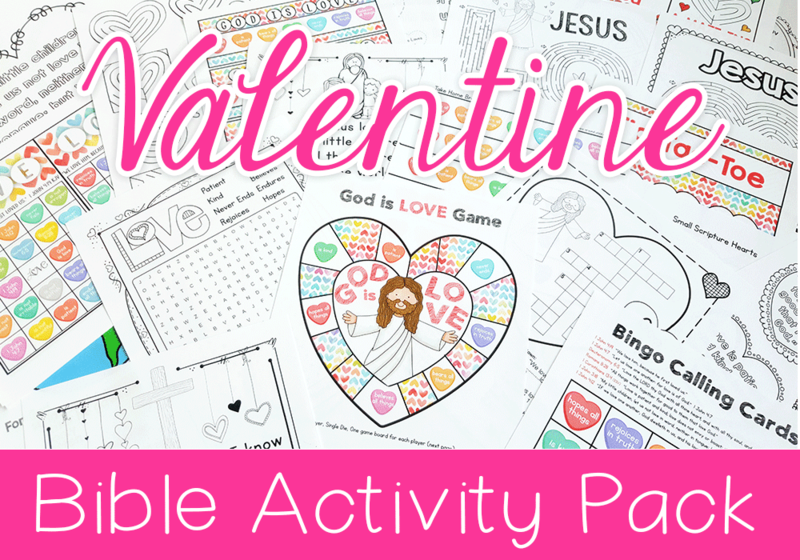 Students color their way through 1 Corinthians 13:4 with this free Bible Coloring Book for Valentine's Day. Love is Patient, Love is Kind.....Each of the 7 pages features an example of LOVE in action. 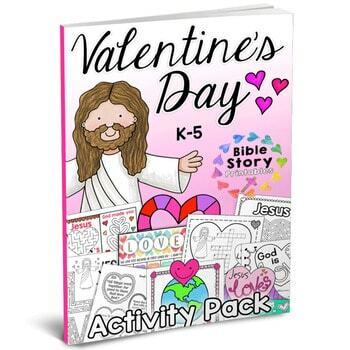 Includes a customizable cover to make this the perfect take-home activity for Sunday School. 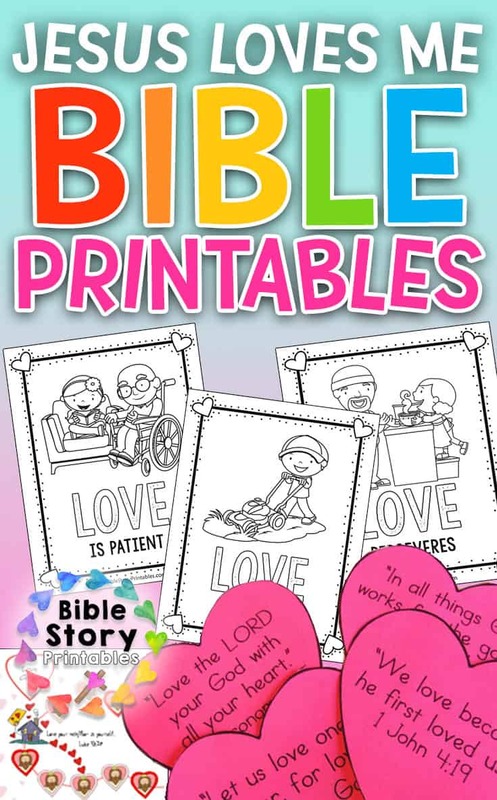 Bible Verse minibook based on LOVE! This printable book is based off of 1 Corinthians 13, and shows children the character quality of LOVE in action. This is a file folder game based on 1 Corinthians 13 4-6, as well as other bible verses on love. Children use a marker for a player, and a die to move. When children land on a red heart, they draw a card from the pile and answer the question using the verse as a reference. If you have children who are just learning cursive, these Bible Verse Tracer Pages are a great place to start. Children write over the words of the verse about Love. This is a printable bible verse copywork sheet for children to work on the verse from Corinthians 13 4:7 about Love. 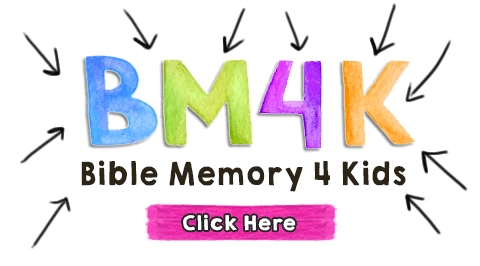 This is a great way to practice handwriting and bible memory. This is a printable bible minibook with the verse from 1 Corinthians 13:4-7. Children can learn the verse easily with these visual reminders.